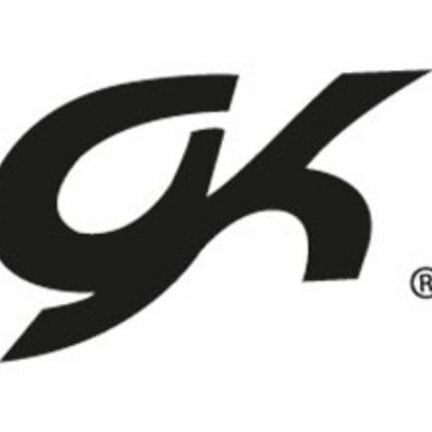 GK is a global leader in the gymnastics and cheerleading apparel industries and is recognized around the world for superior variety, quality, fit and service. Distributed in over 35 countries, Elite Sportswear products have been worn by international Olympians and World Champions for over 30 years. Known for their signature collections of gymnastics workout leotards, GK has partnered with over ten Olympic athletes and currently offers workout leotards designed by 2012 All-Around Olympic Gold Medalist Gabrielle Douglas, 2012 Floor Exercise Olympic Gold Medalist Alexandra Raisman, and 2008 All-Around Olympic Gold Medalist Nastia Luikin. Elite Sportswear is proud to have been chosen by Under Armour® to manufacture the US National Team competitive and training apparel for USA Gymnastics through 2020 and to produce and market a commercial line of apparel for gymnasts everywhere. Based in Reading, Pennsylvania, Elite Sportswear, L.P., the company behind the GK Gymnastics brand, continues its commitment to American-made quality and continuous innovation in designs for Gymnastics and Cheerleading apparel.